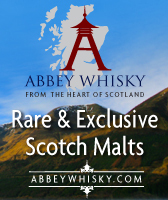 Abbey Whisky – New Whisky Arrivals! Abbey Whisky has 5 New additions to it’s range this week including some fine Speyside whiskies. The brands include Glen Grant, Compass Box and Glen Moray. The ages of the new whiskies range from 25 to 60 Year Old malts. The Green Welly Stop has 22 New additions to it’s range this week with whiskies from regions and / or countries such as: Campbeltown, English, Highland, Islay and Speyside. The brands include Bruichladdich, Tullibardine, Macallan, Dalmore, Tomintoul, Springbank, Caol Ila, Dallas Dhu, Aberlour, Glenury Royal, Glen Scotia, Inchgower, English Whisky, Glenmorangie & Royal Lochnagar. The ages of the new whiskies range from 3 to 40 Year Old malts. 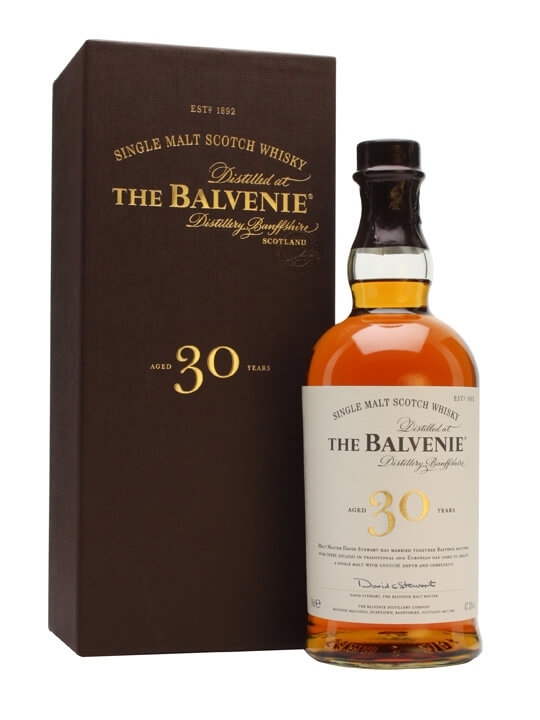 The Whisky Exchange – New Whiskies! 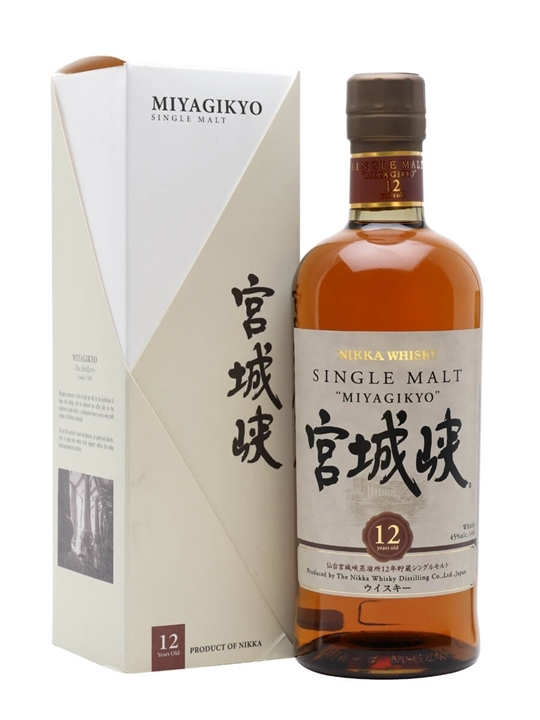 The Whisky Exchange has 82 New additions to it’s range this week with whiskies from regions and / or countries such as: American, Campbeltown, Highland, Island, Islay, Japanese, New Zealand and Speyside. 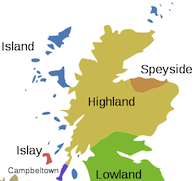 The brands include Aberfeldy, Ardbeg, Balvenie, Ben Nevis, Benriach, Benromach, Bowmore, Bunnahabhain, Caol Ila, Glen Grant, Glen Moray, Glendronach, Glenfarclas, Glenfiddich, Glengoyne, Highland Park, Imperial, Inchgower, Islay Whisky, Knockando, Lagavulin, Laphroaig, Longrow, Macallan, Macduff, Miltonduff, Old Pulteney, Port Ellen, Royal Brackla, Royal Lochnagar, Speyburn, Springbank, Talisker, Tamdhu & Tullibardine. The ages of the new whiskies range from 5 to 50 Year Old malts. 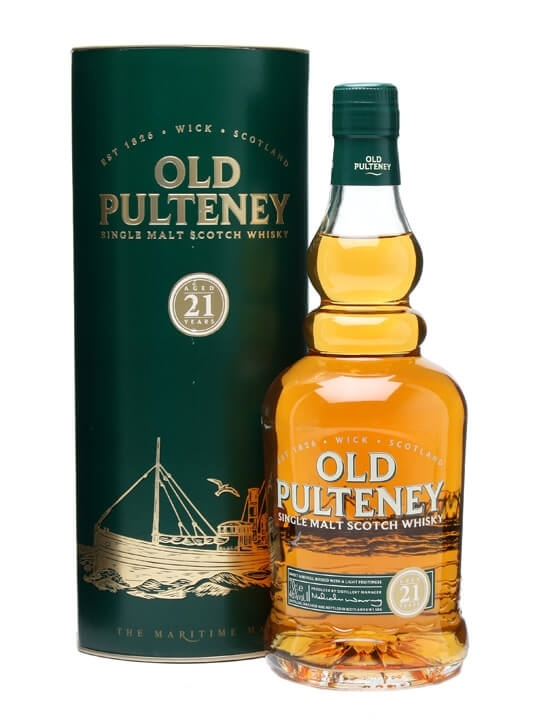 Summary: 70cl / 46% / Distillery Bottling – Pulteney is the most northerly mainland distillery in Scotland, ensconced in the town of Wick. 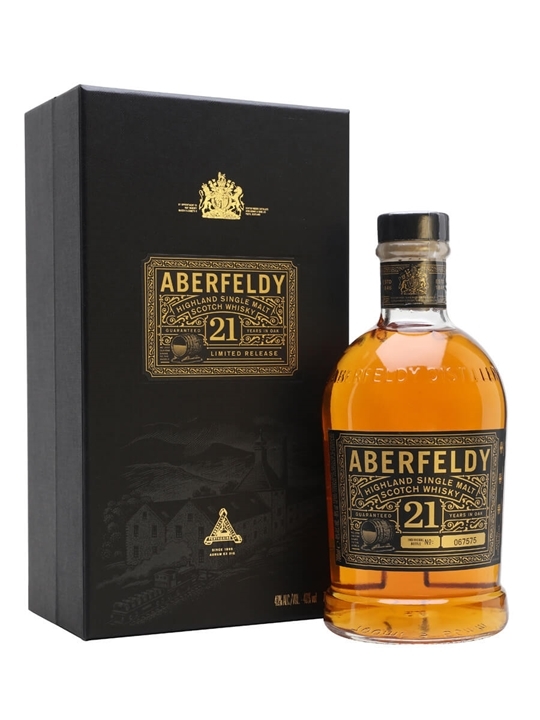 The 21 year old is a mix of fino sherry and refill bourbon cask matured whisky and sits at the top of their regular range. 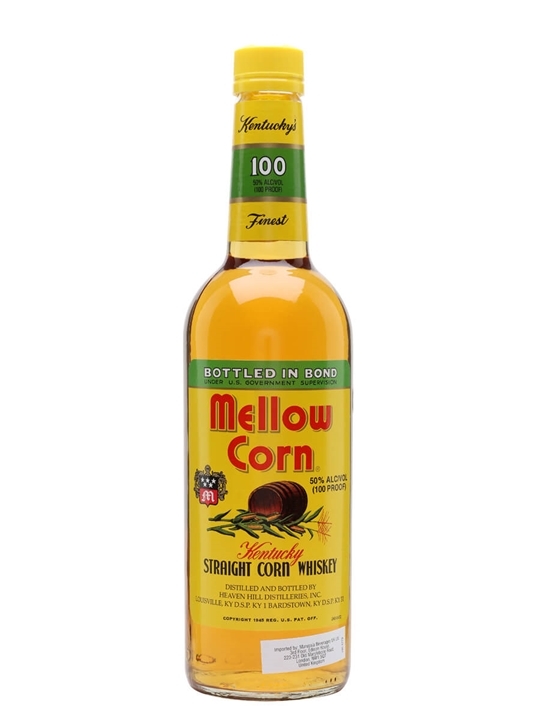 MAXIMUM 1 BOTTLE PER CUSTOMER. 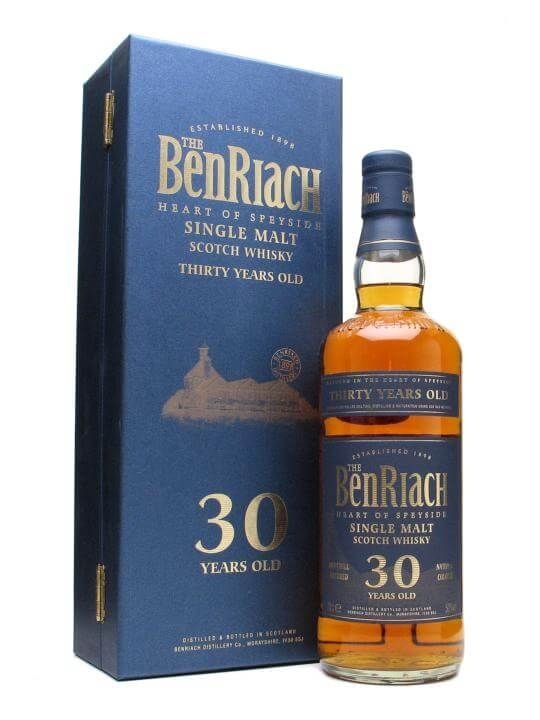 Summary: 70cl / 50% / Distillery Bottling – A mixture of bourbon, sherry finished and sherry matured Benriach whisky, aged for 30 years and married together to produce an all-round winner, bottled at a punchy 50%. 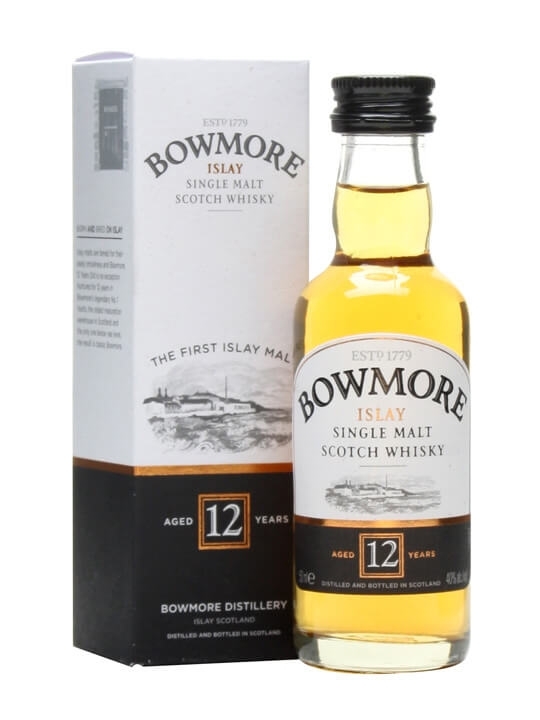 Summary: 5cl / 40% / Distillery Bottling – A mini bottle of Bowmore's 12 year old. 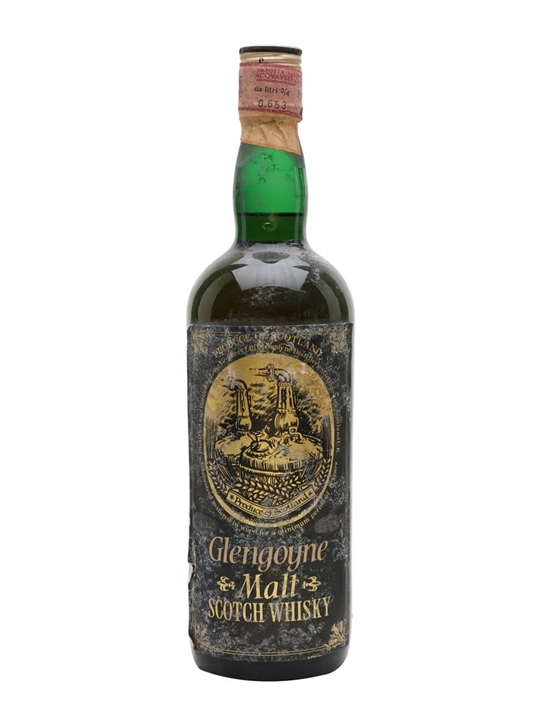 A medium peated malt from Islay, this also has notes of pepper to balance the iodine notes. A delightful introduction to Islay malts. 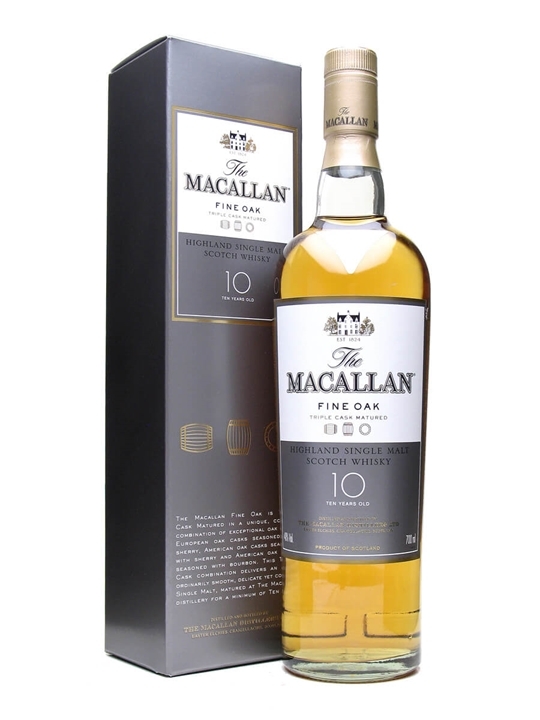 Summary: 70cl / 40% / Distillery Bottling – Macallan 10yo Fine Oak is matured in a combination of Bourbon & Sherry Oak Casks. The Fine Oak range has been around for a few years now and seems to have weathered the storm it caused amongst the faithful when it was initially released. Summary: 70cl / 45% – Full-bodied, fruity and complex, with some sherry character, hints of toffee and some polished malt. Deservedly popular. 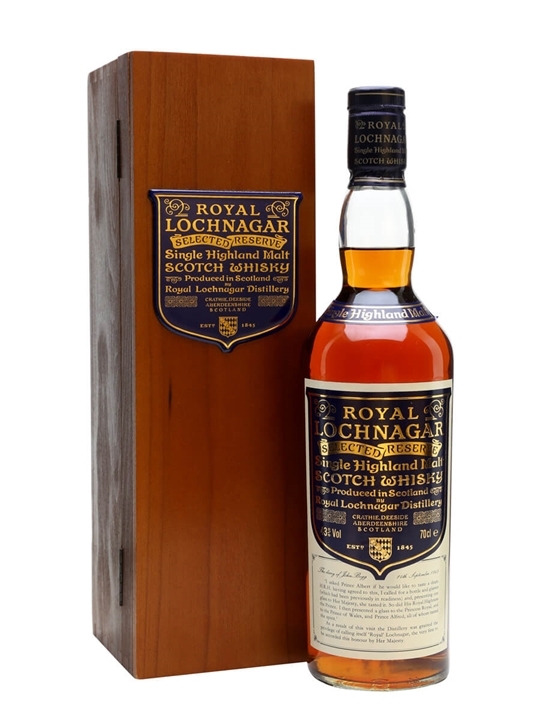 Summary: 70cl / 43% / Distillery Bottling – This is the old wooden box presentation of Royal Lochnagar's prestigious Selected Reserve, which was phased out around 2008. A very drinkable dram. 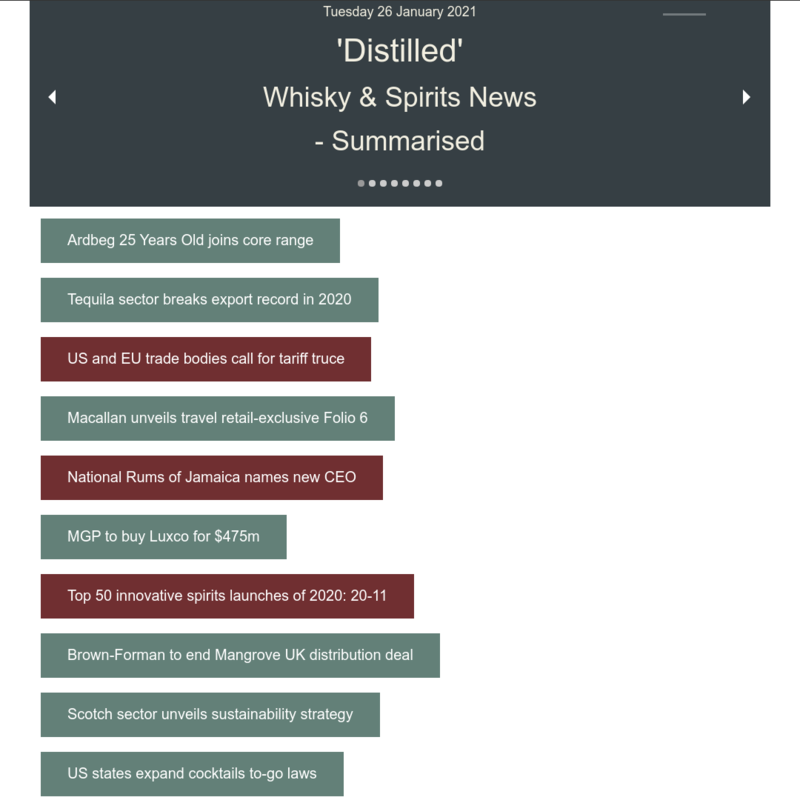 Summary: 70cl / 46% / Distillery Bottling – A legendary dram. 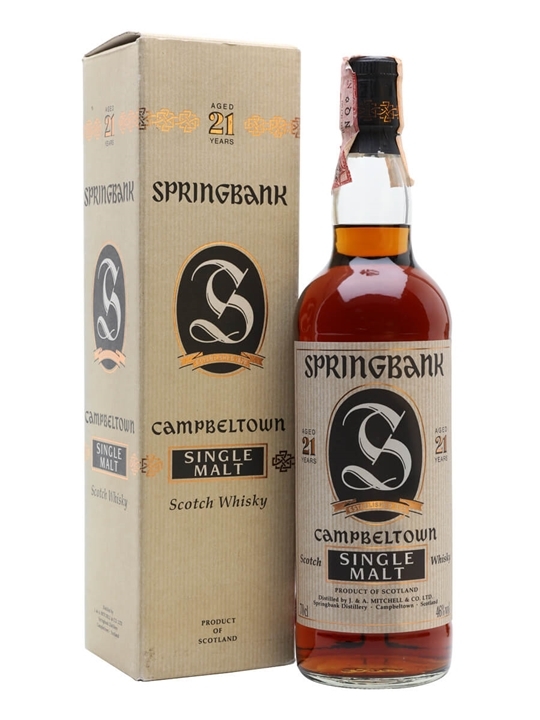 Springbank 21 year-old has a place in the heart of every malt-lover for its sherry-oak charm, velvety mouthfeel and quite bewildering complexity. A malt that approaches perfection. 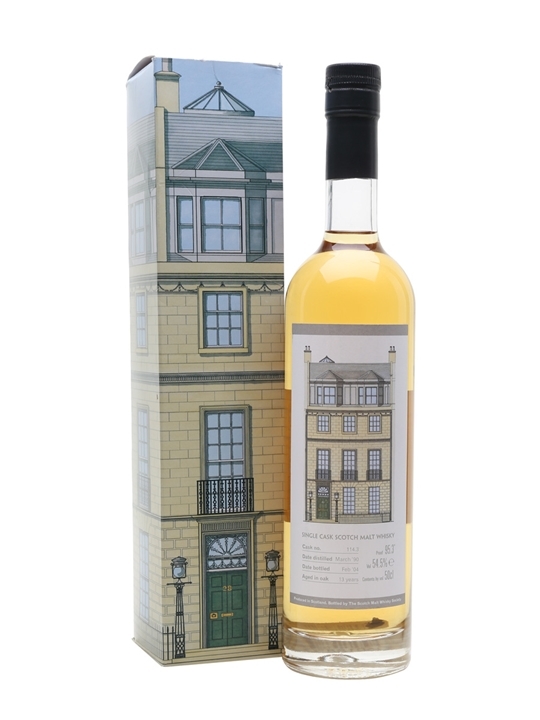 Summary: 50cl / 54.5% / Scotch Malt Whisky Society – A 13 year old single cask whisky from Campbeltown, bottled with a custom label by the Scotch Malt Whisky Society in February 2004. Master of Malt – Their Latest Whiskies! Master of Malt has over 100 New additions to it’s stock this week with whiskies from the following regions and / or countries: American, Campbeltown, English, Highland, Irish, Island, Islay, Japanese, Lowland and Speyside. The brands include Aberlour, Allt-a-bhainne, Auchentoshan, Auchroisk, Aultmore, Balvenie, Ben Nevis, Benrinnes, Big Peat, Bladnoch, Blair Athol, Bowmore, Braeval, Bunnahabhain, Caol Ila, Clynelish, Cragganmore, Craigellachie, Dalmore, Edradour, Glen Garioch, Glen Grant, Glen Keith, Glen Moray, Glenburgie, Glenfarclas, Glenfiddich, Glenlivet, Highland Park, Ileach, Inchgower, Isle Of Jura, Laphroaig, Ledaig, Linkwood, Longmorn, Longrow, Macduff, Miltonduff, Mortlach, Scapa, Talisker, Teaninich & Tobermory. The ages of the new whiskies range from 5 to 30 Year Old malts. 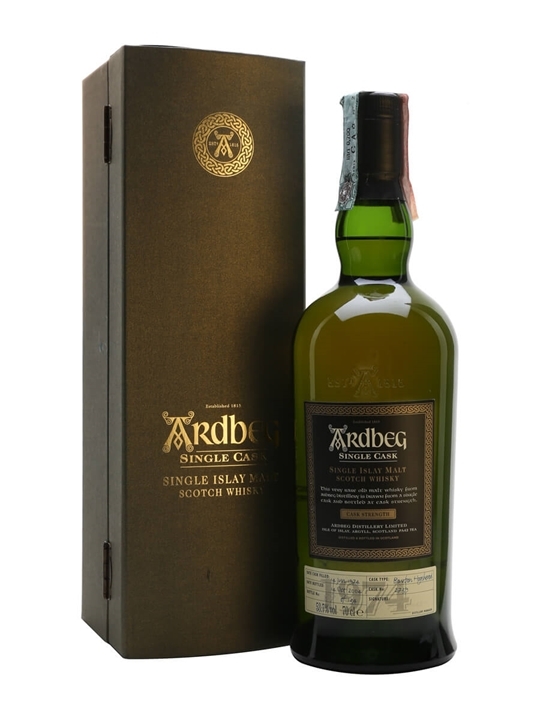 70cl / 53.7% / Distillery Bottling – An old cask-strength Ardbeg 1974 bottled from a single cask for the Italian market in 2004.